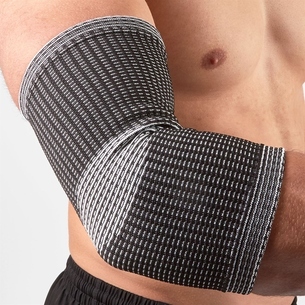 For any sports players niggling injuries or muscles and joint problems can be a recurring theme. 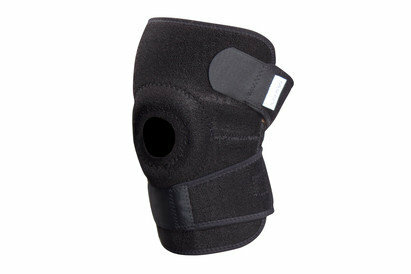 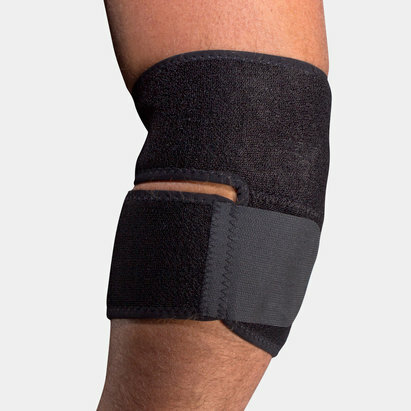 This Vulkan Calf and Shin Support in Black can be a good solution. 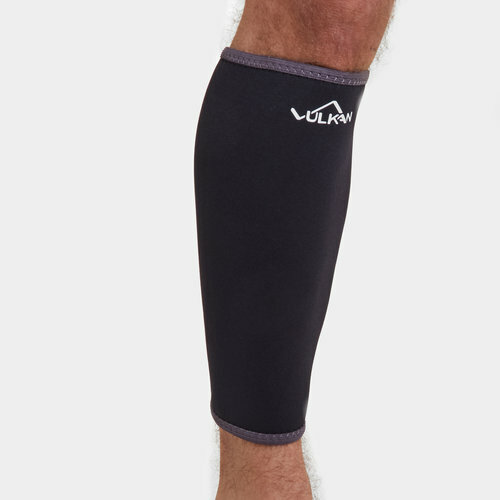 This pull-on Vulkan Neoprene Calf and Shin Support is a one-piece neoprene sleeve that is specially designed to provide highly effective support and compression to the calf, shin and Achilles. 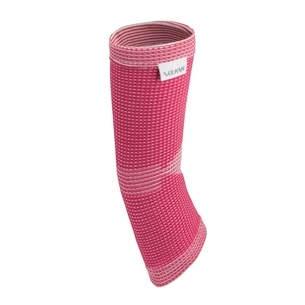 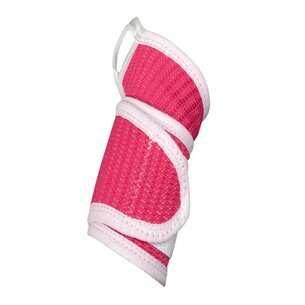 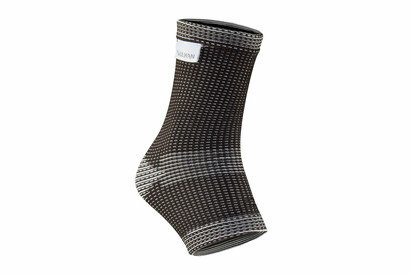 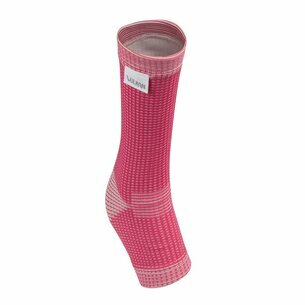 Fitted with a unique spiral lining which is critical in removing excess sweat and helps to avoid skin problems and ensures the Vulkan Neoprene Calf and Shin Support is extremely comfortable to wear. 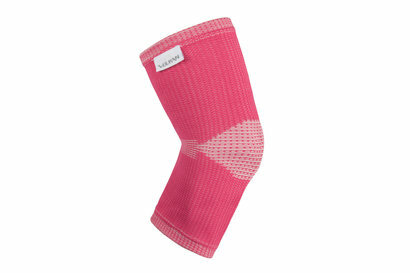 This Vulkan Neoprene Calf and Shin Support is ideal for the treatment and prevention of Calf muscle strain, it also provides re-assurance for the shin region following injury. 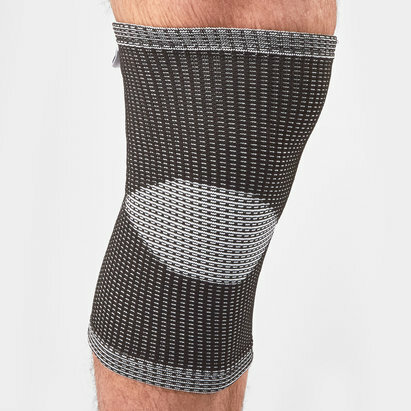 By retaining heat there is an increase in the elasticity of the soft tissue and increases local blood flow this therefore massively speeds up the healing and recovery times following a pulled calf.